Rob Adams is currently the director city design and projects at the City of Melbourne and a member of the Urbanization Council of the World Economic Forum. 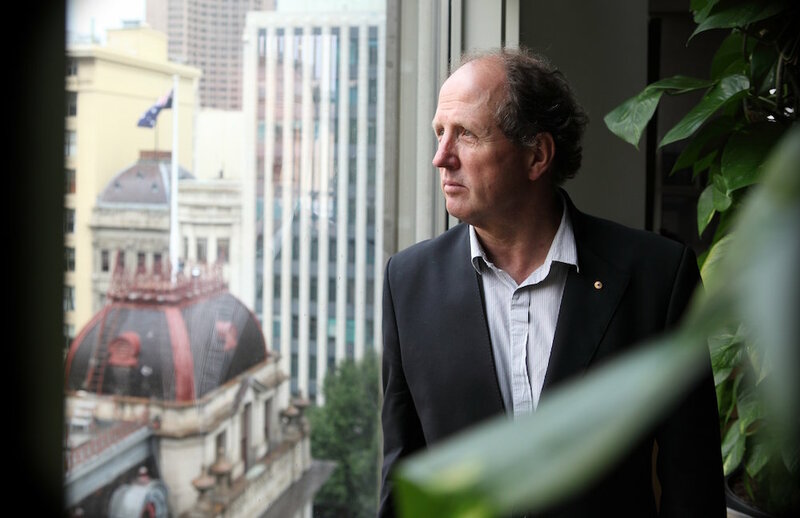 With over forty years experience as an architect and urban designer and thirty-five years at the City of Melbourne, Rob has made a significant contribution to the rejuvenation of central Melbourne. His current focus is on how cities could be used to accommodate and mitigate rapid population growth and the onset of climate change. He has published and presented extensively on the subject of transforming cities for a sustainable future, and has co-authored a new book on the incremental transformation of Melbourne, Urban Choreography: Central melbourne, 1985–.